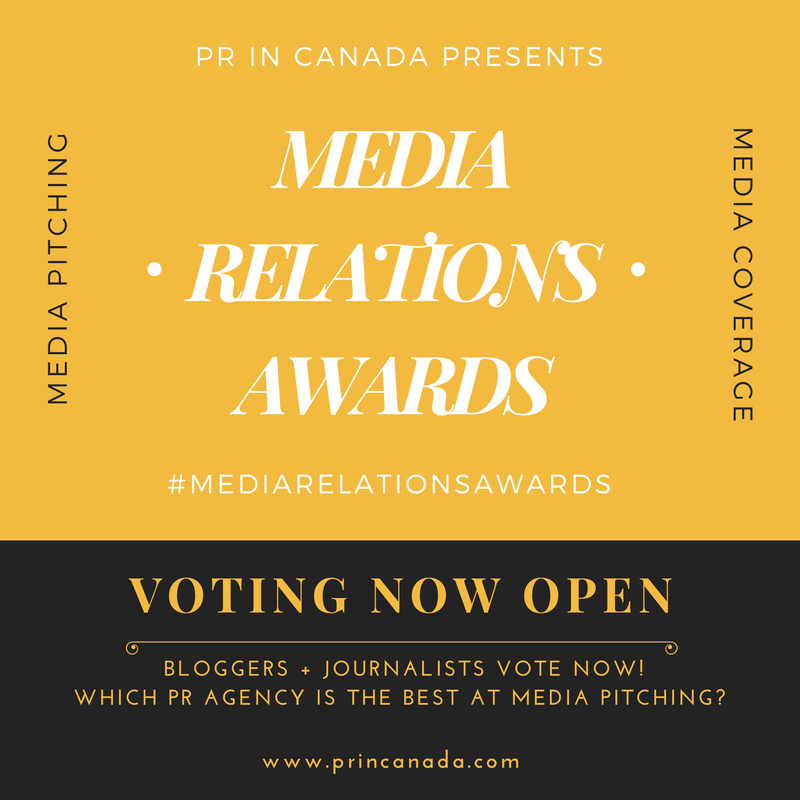 Media Profile announced a number of promotions as the Toronto-based public relations agency gets ready for the new season of business. 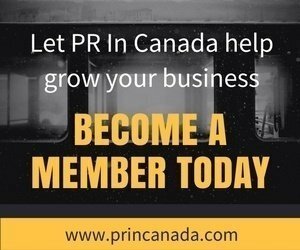 Patrick Erlich has been promoted to Vice President within Media Profile, and he will be responsible for accounts including Ancestry.ca, City of Edmonton, Brown Forman, Canadian Cancer Society and Threecaf Brands. He has played a key role in existing account growth and new business gains. He joined Media Profile in 2004 after several years working in agency consumer public relations. Carla Maggiotto joined Media Profile as an intern in 2008 and is being rewarded for her tenacious approach and relentless quest for results with a promotion to Senior Consultant. She works on numerous accounts including PayPal, The Source and Toshiba of Canada. Alen Sadeh is now a Consultant with a nose for news and social media who’s proven his mettle on accounts including The Source, Honda Canada and Brown Forman. Jennifer Kaiser’s consumer account creativity is being recognized with her promotion to Consultant. Her accounts include Ancestry.ca, Match.com and Toshiba of Canada.